In following up on more Edinburgh startups in the news, our very own Jessica was on BBC Click last week, chilling out in the garden and telling a friendly BBC reporter about TenBu Technologies’ new product nio. 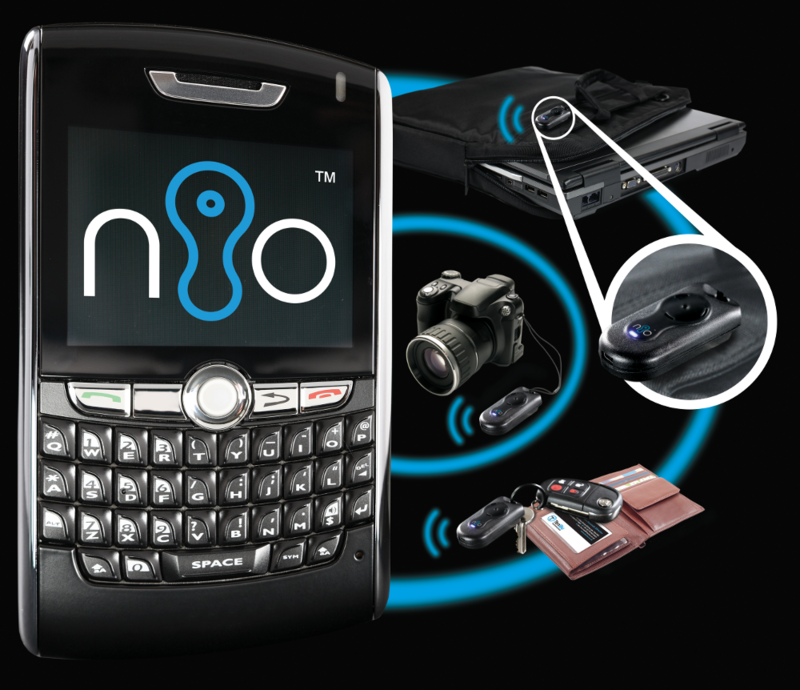 nio is another security system that uses Bluetooth technology to keep valuables safe – software links electronic tags to mobile phones and PDAs. She’s featured in the video around 3mins in. Go and check it out! There’s even a page on the BBC News website touting it as the latest gadget to have! Very cool. Jess, I don’t know how you managed to stay calm while they were sneaking around in the bushes behind you. It must be Jess and her ninja skills! Spencer Kelly was ace, it was a fun day!